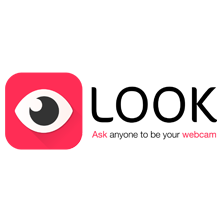 Belgium – Look is completely rethinking mobile livestreaming by creating and leveraging a community of on-demand livestreamers. Startup Sesame is the network of Tech events. Copyright © 2019 Startup Sesame.